Our name, Intellectual Technology Newswire, is derived from a combination of Intellectual Property and Information Technology. Executives today don’t have the time to read scores of industry and trade publications every day. However, the pace of technological change demands that decision makers keep abreast of the market trends to gain a competitive edge and keep a close watch on the competition. 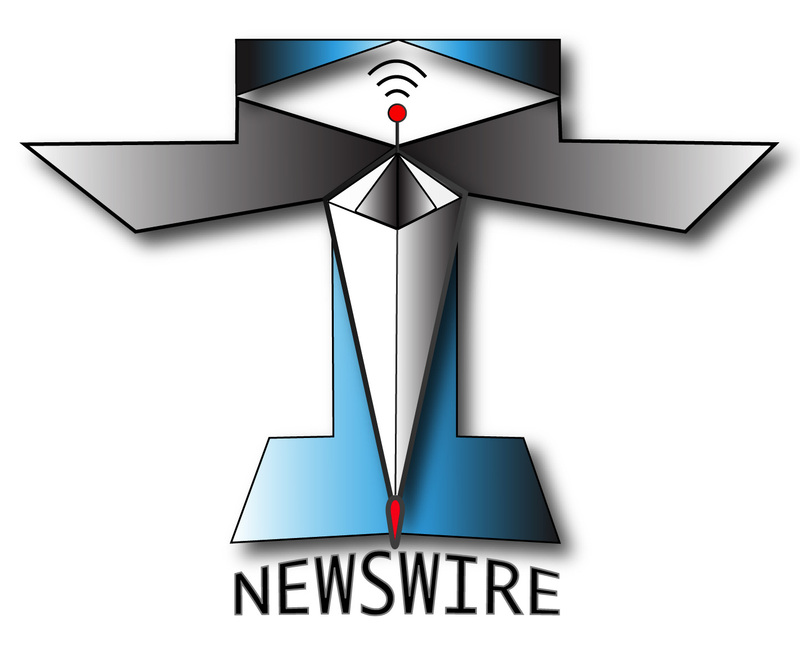 IT Newswire provides detailed insight and analysis on advanced, intellectual, and information technology issues — a one-stop shop for executives yearning for the latest industry developments and trends. We address emerging issues such as healthcare (EHR, EMR, Affordable Care Act), cleantech, next-generation data center trends, cloud computing, virtualization, enterprise security, mobility and wireless, and XoIT, where X = Consumerization, Gamification, or Socialization. Our team comprises thorough researchers, avid readers, and prolific writers. We publish Press Releases, Newsletters, watch for Upcoming Events, attend these when feasible and distribute comprehensive Synopses. Based in the heart of Silicon Valley, our founders have over 100 years of combined senior marketing and sales experience, and consulting engagements with Amdahl, AOL, Applied Materials, Attachmate, BMC Software, Cisco, Cray Research, HP, Huawei Technologies, Infravio, Motorola, nCircle, NetApp, Netscape, Purfresh, SGI, Siemens, Sun Microsystems, Tellme Networks, and Wyse Technology. It is very simple and straightforward: We provide news that is relevant to you and your organization — mostly at no cost. We also develop custom analysis and reports to meet your specific needs. IT Newswire delivers prompt results to your satisfaction. Meeting your objectives is our ultimate goal. Our goal is not to educate you and make you stupid, but to enlighten you and make you smart.